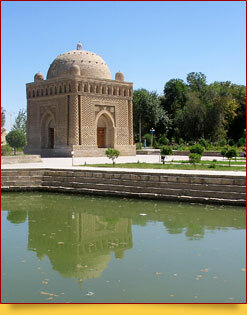 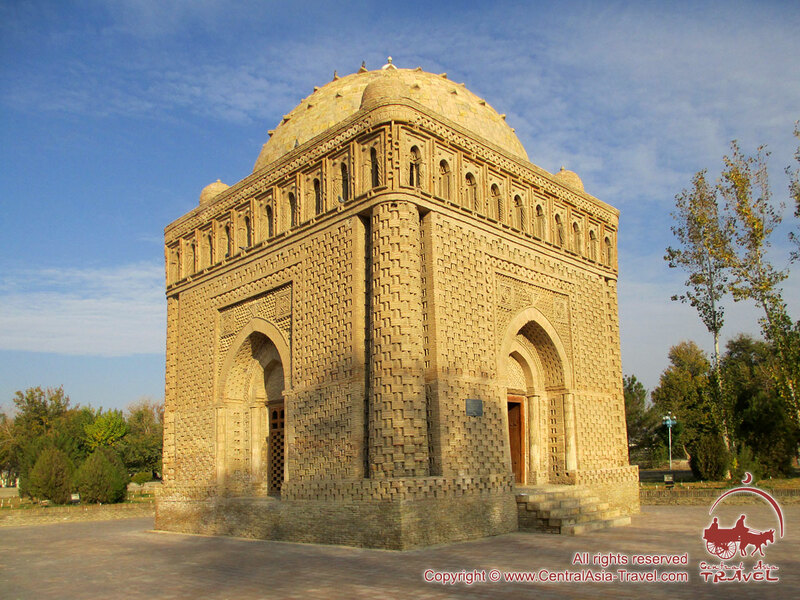 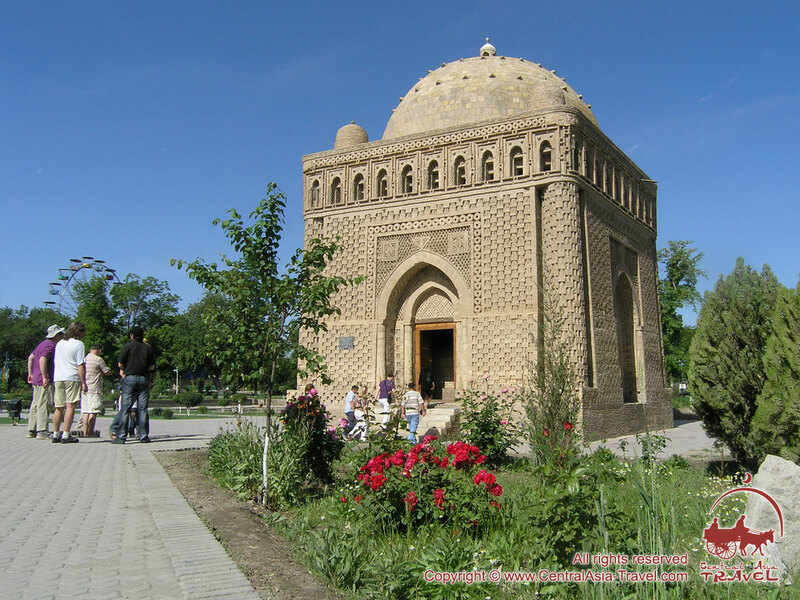 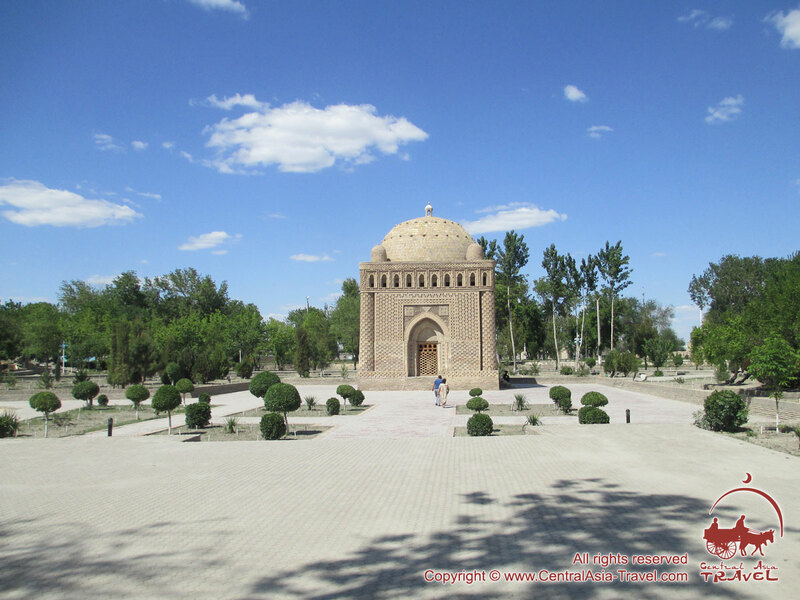 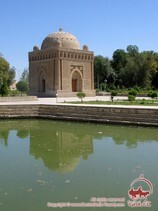 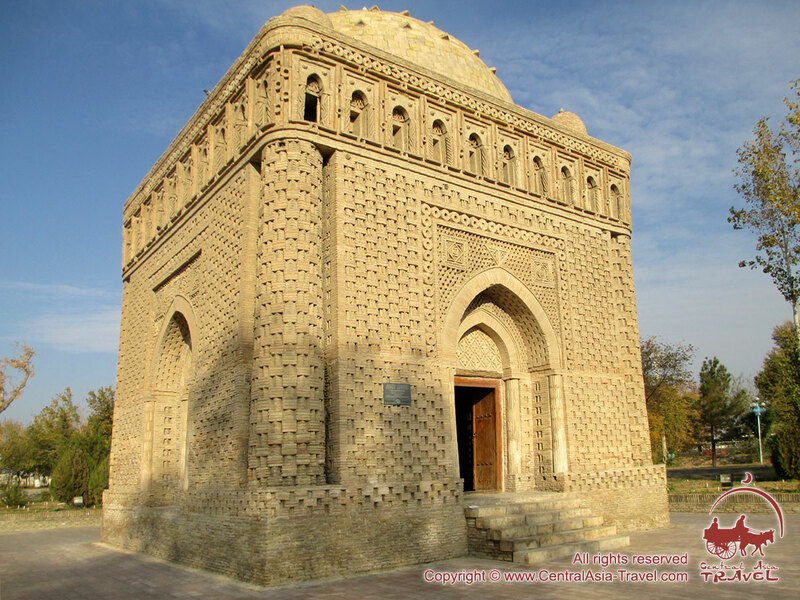 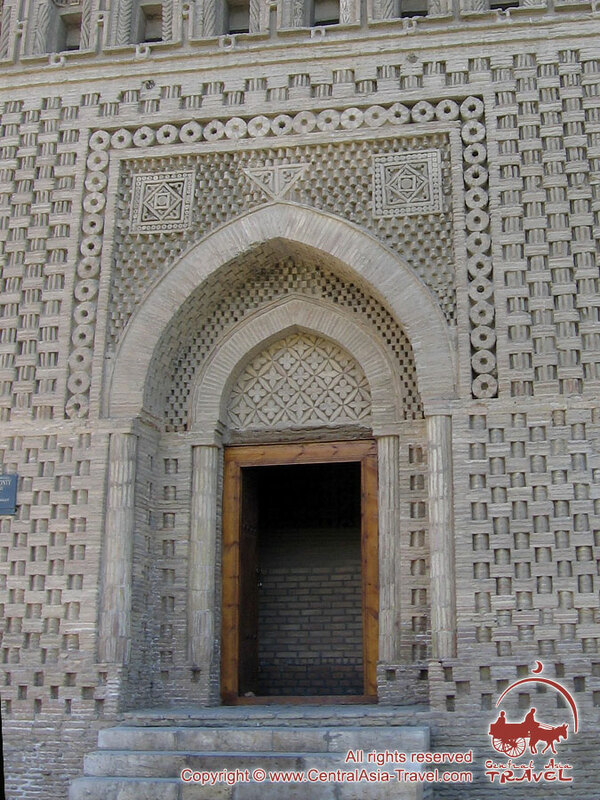 Ismail Samani Mausoleum (also the Samanid Mausoleum), one of the oldest Bukhara historic buildings, is located at the site of an ancient cemetery in Samanid Park near the Registan Square. 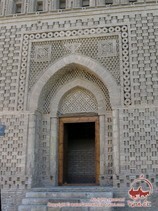 They believe it was built at the end of the 10th century. 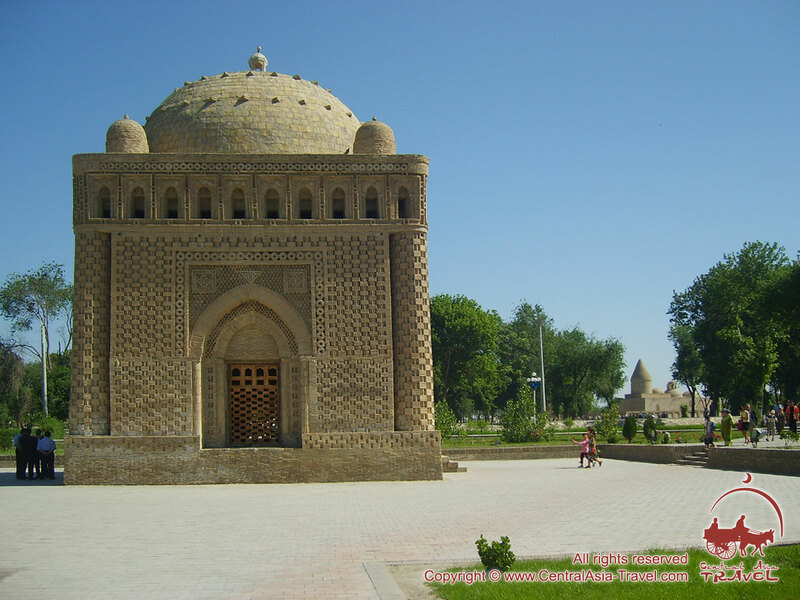 Ismail Samani was the founder of the Samanid dynasty, which ruled from 875 to 999. 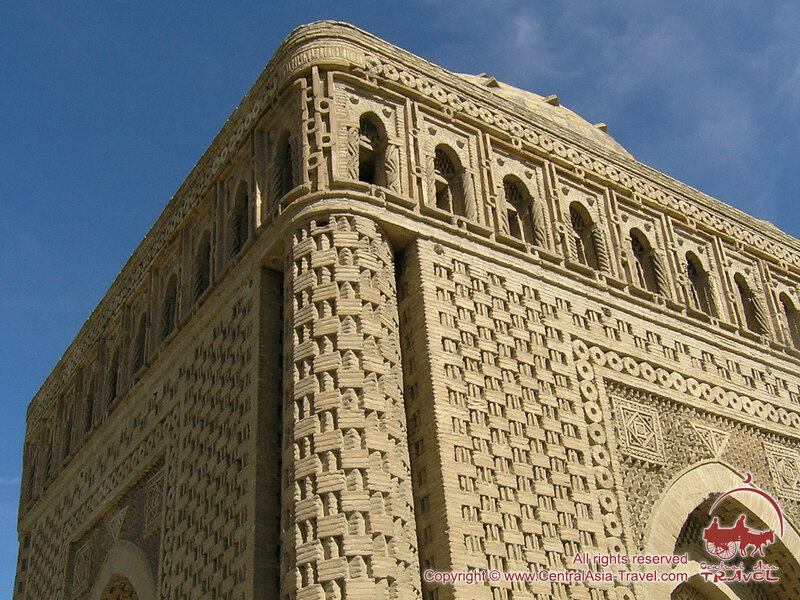 There is evidence proving that he built the mausoleum for Ahmad ibn Assad, his father. 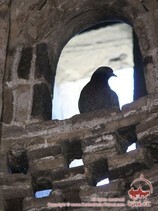 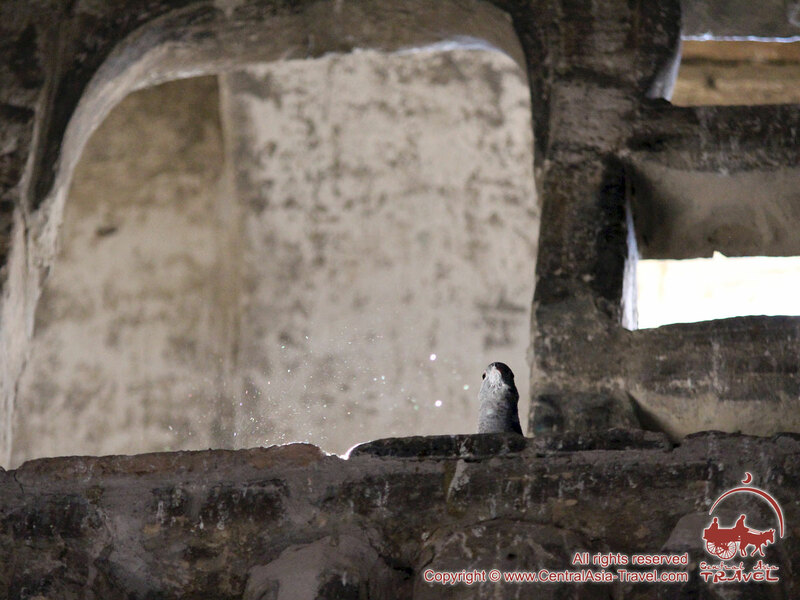 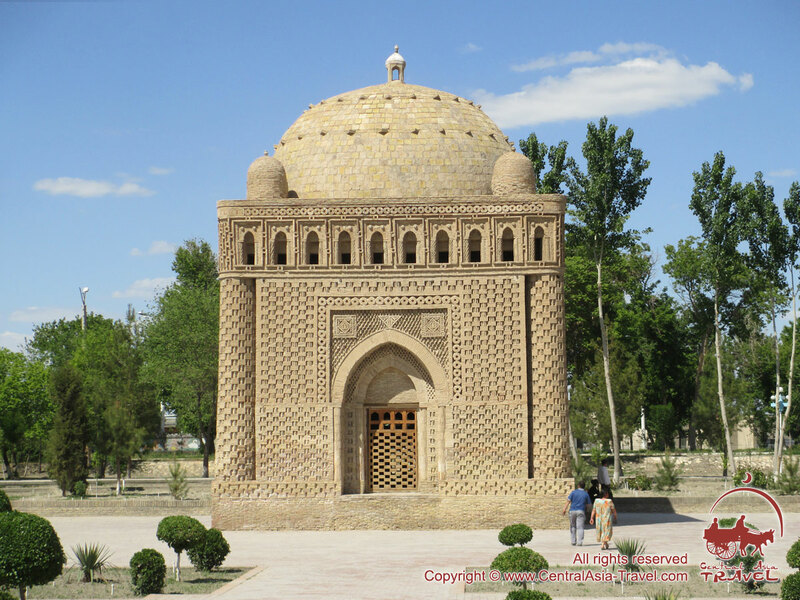 The mausoleum became a family sepulcher later where Ismail Samani himself was buried, and so was his grandson. 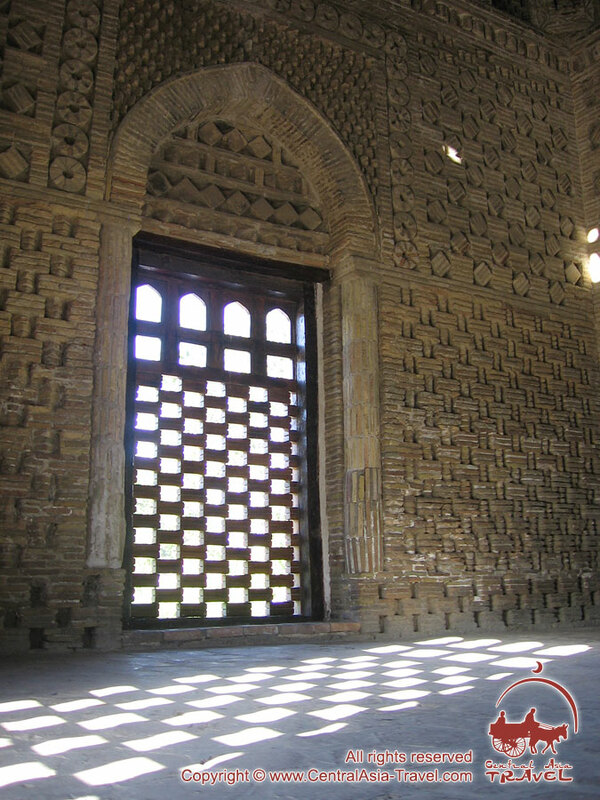 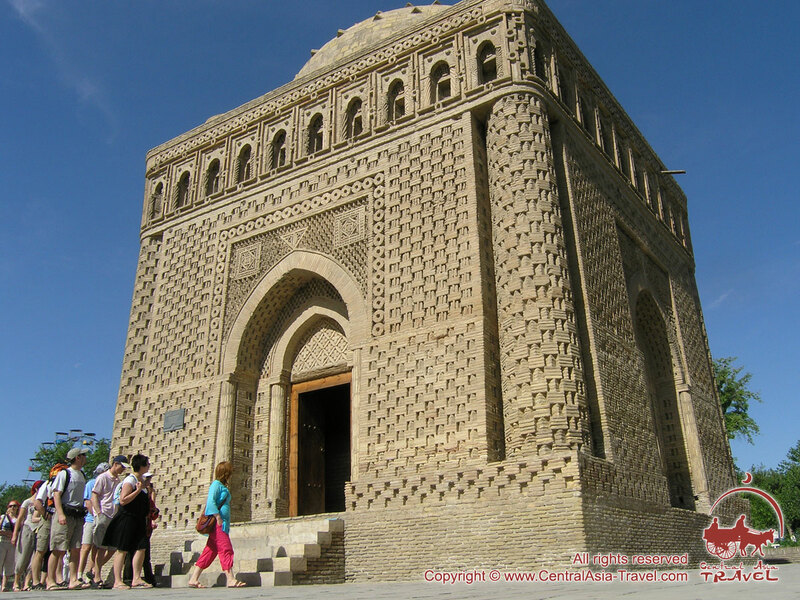 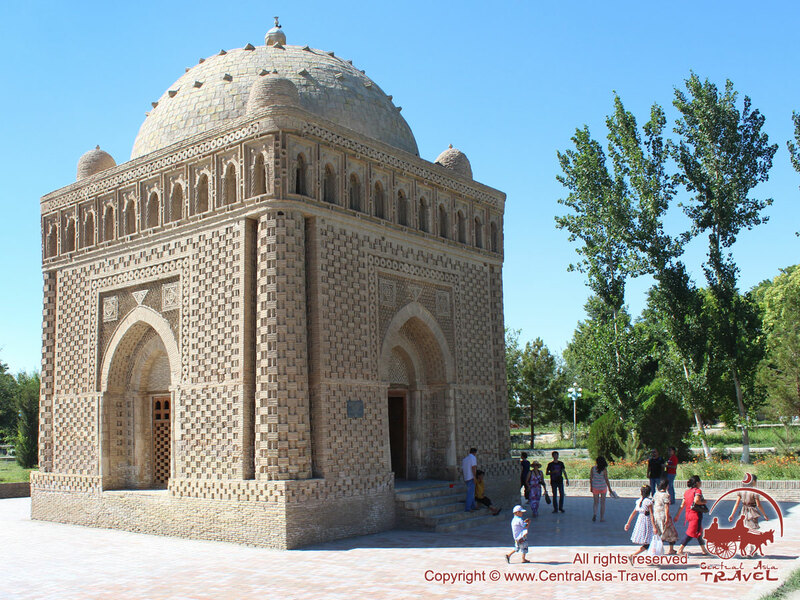 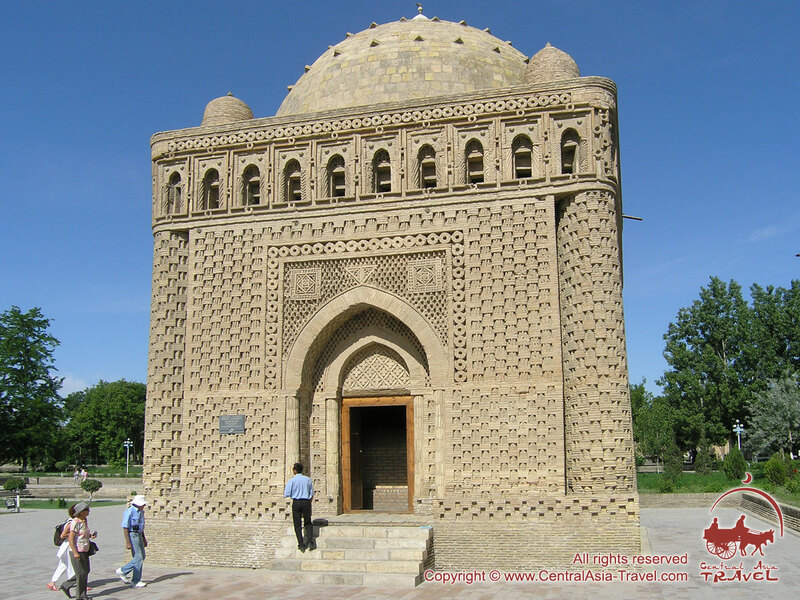 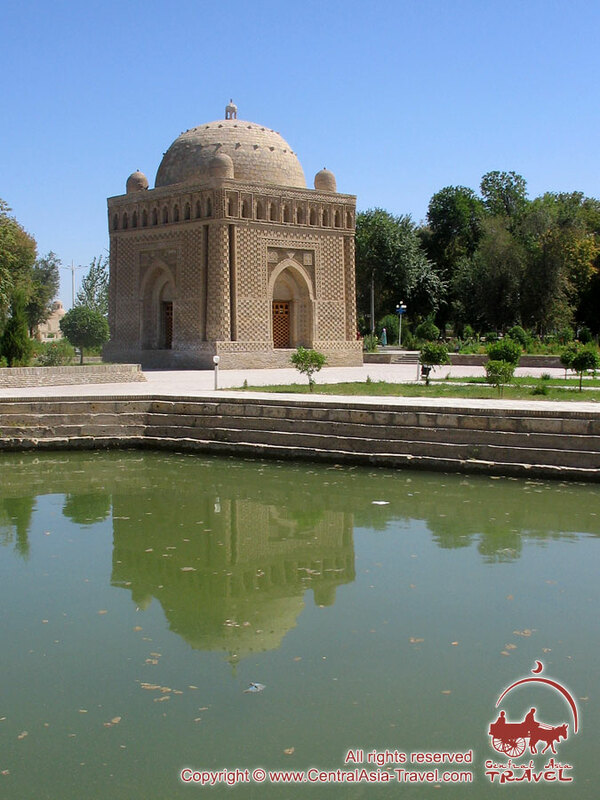 Besides its beauty, the mausoleum is famous for being the oldest Islamic architectural monument in Central Asia. 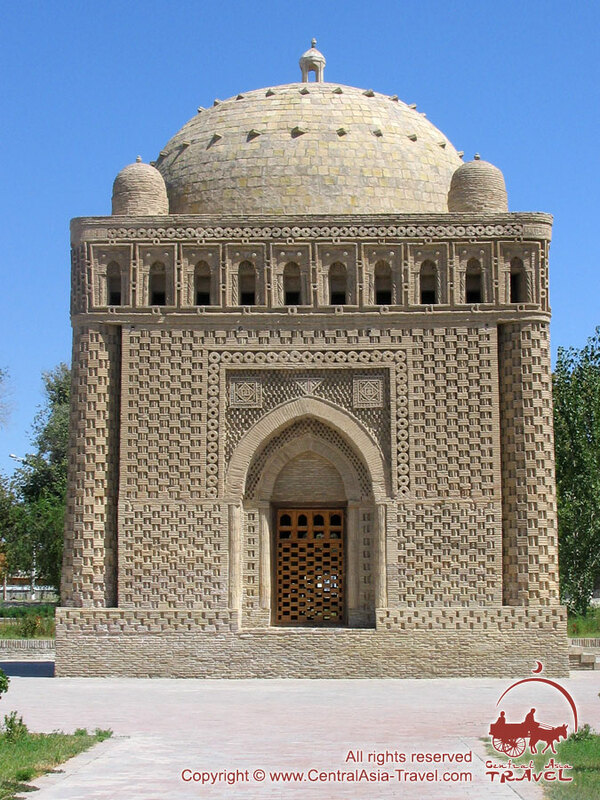 However, its design is not traditionally Islamic; it derives from Zoroastrian burial structures and fire temples. 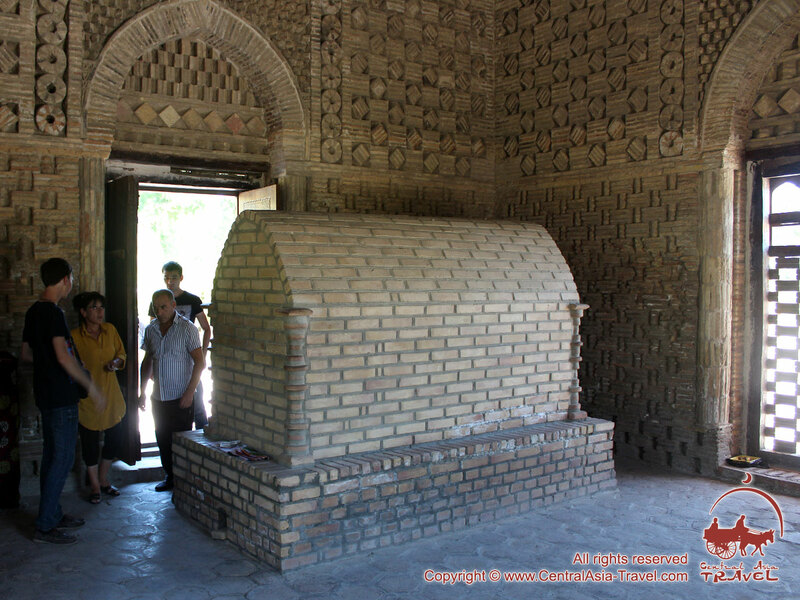 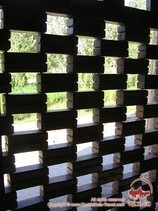 The mausoleum is built of only fired bricks and has the form of a cube. 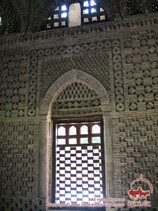 Each of the four corners of it has a pillar with almost no decoration. 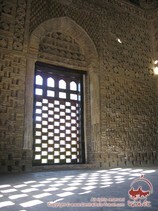 The pillars hold arcades of ten arches on each side. 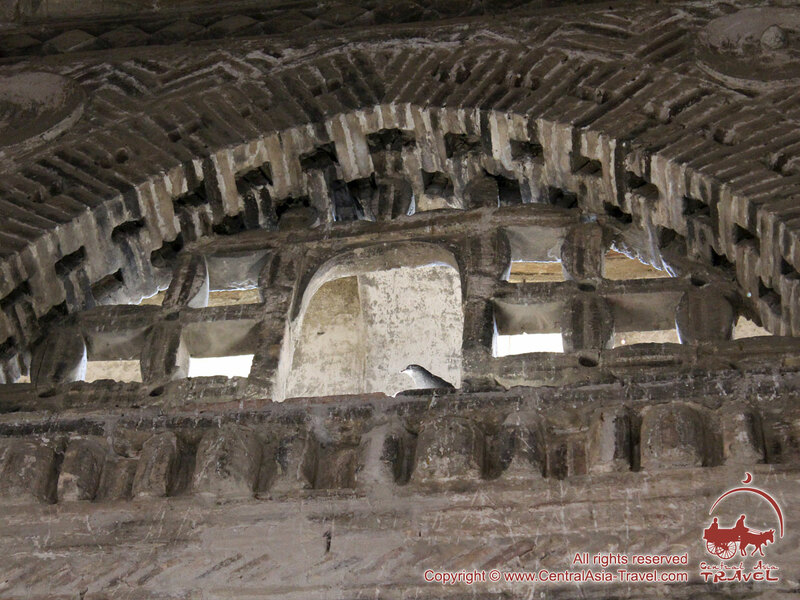 At the corners of the roof there are small domes; they are shifted a little towards the center in relation to the pillars. 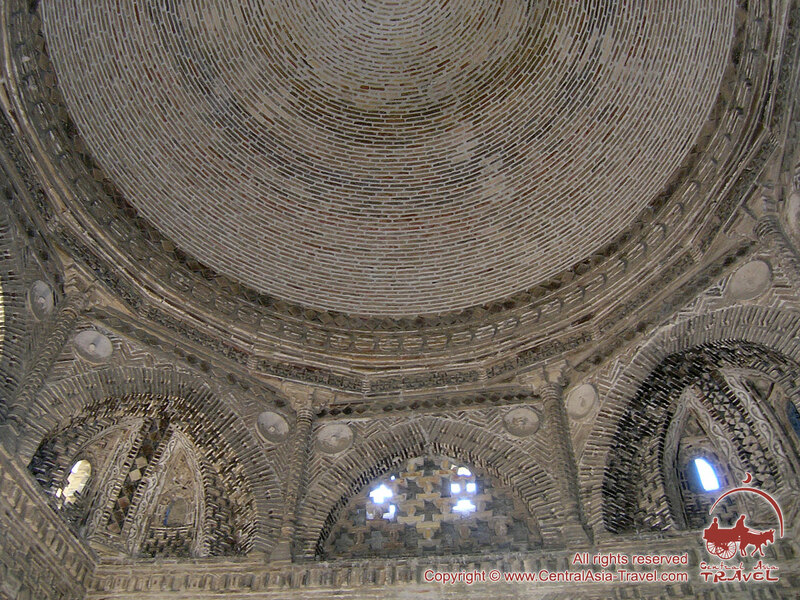 The center of the roof is crowned with a large dome. 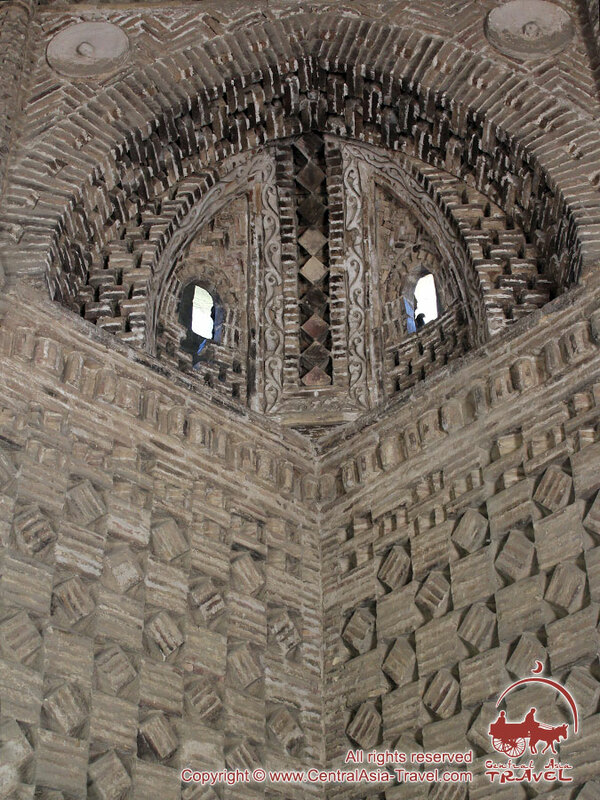 The walls of the mausoleum feature decorative brickwork of alternating horizontal and vertical elements. 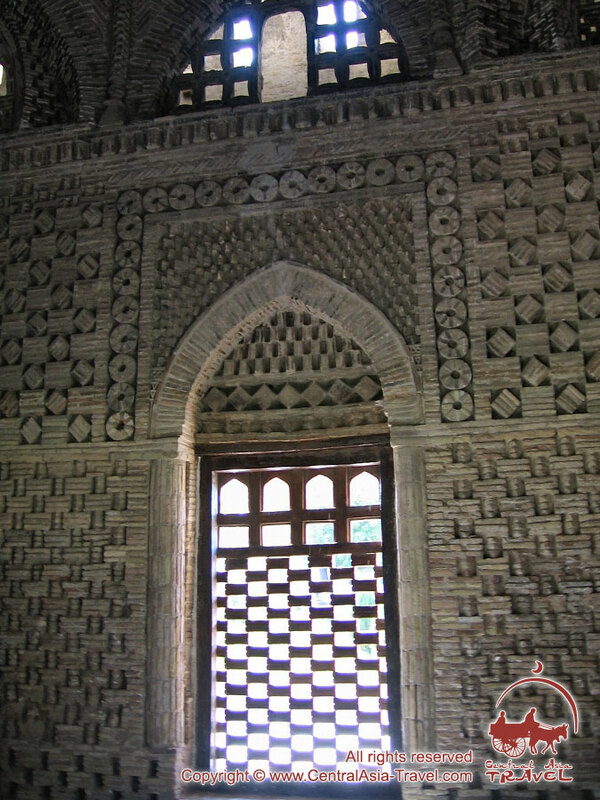 Thanks to these intricate patterns, the mausoleum looks different at different times of day. 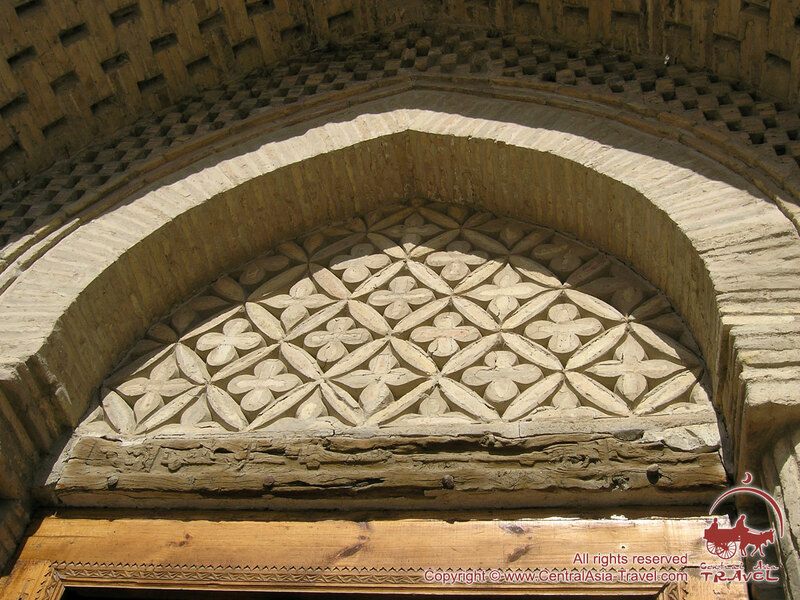 The chains of brick rings along the cornice resemble Sassanian pearls of stucco decoration depicting drilled beads, which many Central Asian palaces featured in pre-Islamic period. 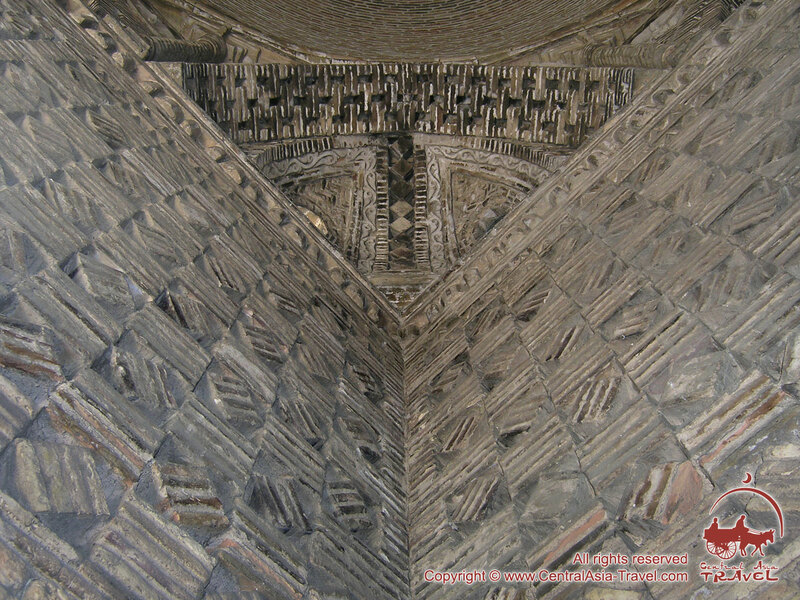 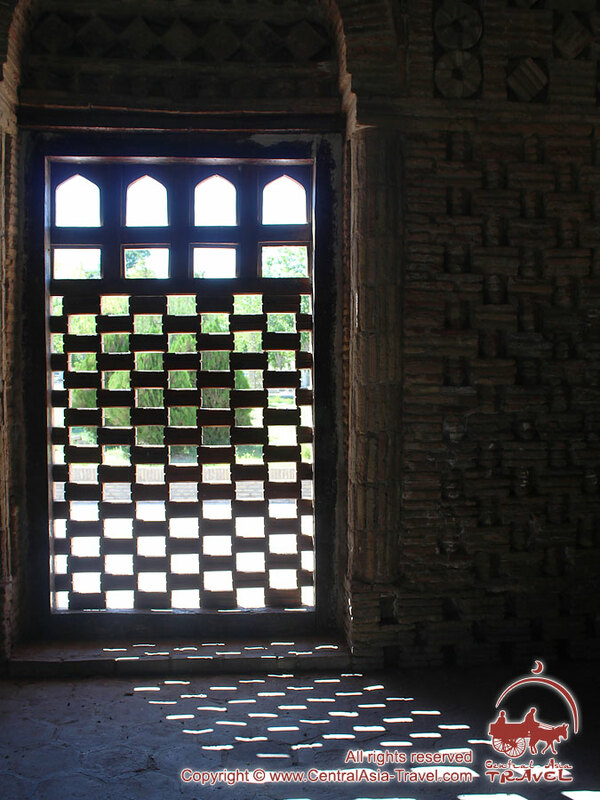 The brickwork in some parts of the mausoleum has interlacement patterns, which adds to the beauty of the structure and highlights the amazing artistry of its builders. 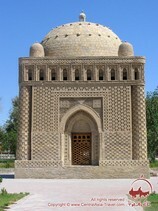 The mausoleum marks a new era in the development of Central Asian architecture after the Arabian conquest. The architects continued to follow the ancient tradition of brick construction, but to a much higher standard than before.